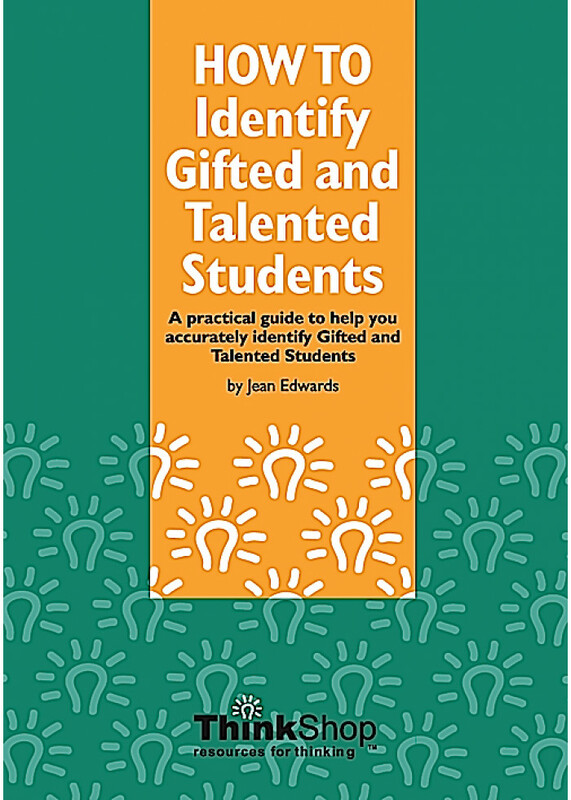 A practical guide to help you get past that camouflage, and accurately identify Gifted and talented students. Details specific tests and screens for you to get the ball rolling in your school with defensible ID. A companion to our best-selling "How To Teach Thinking Skills", this book could unlock some surprises in your classrooms! 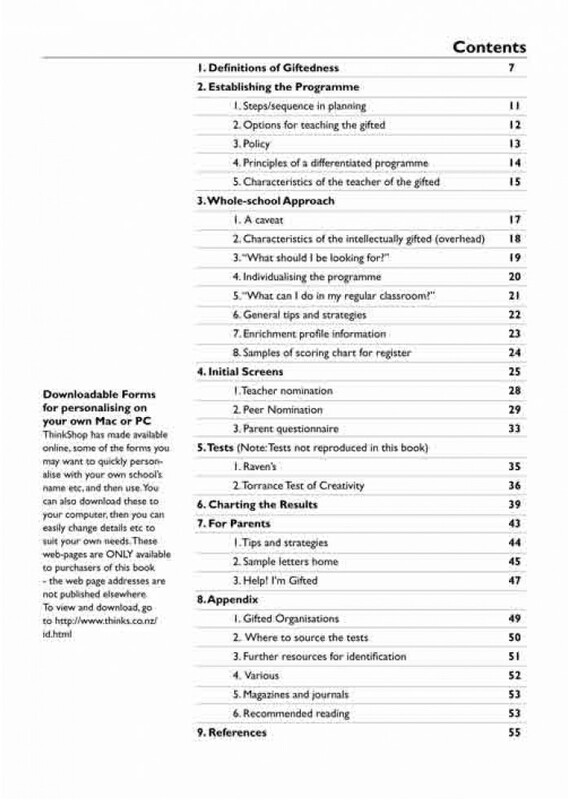 The ebooks version of How To Teach the Habits Of Mind- all you need to start using and assessing the HOM with your children- and with adults! A best seller. ..
AT LAST! A practical introduction to teaching thinking skills. Includes enough theory for thorough comprehension, as well as a substantial Toolbox of ready-to-use activities to get your class reall..